Pictures of conference are available. 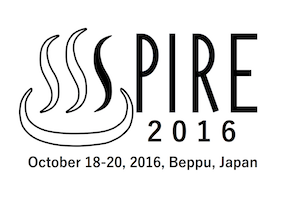 SPIRE 2016 is the 23rd edition of the International Symposium on String Processing and Information Retrieval. 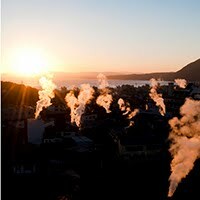 It was held in Beppu, Japan, October 18-20, 2016. The proceedings of SPIRE 2016 is available online (LNCS 9954, Springer). There will be a Best Paper Award (sponsored by Springer). 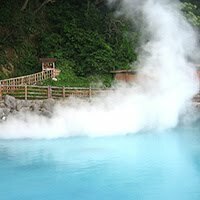 SPIRE 2016 will be held at Suginoi Hotel, Beppu, a hot spa resort. We have received financial support from the Tateisi Science and Technology Foundation.